Welcome to our Daredevil special! It’s a bit of a hybrid of our regular Pick of the Week Podcast and Arc Reaction. We’ve gathered Sebastian, Darren, and Travers this week to put together our thoughts on the latest entry in the MCU. 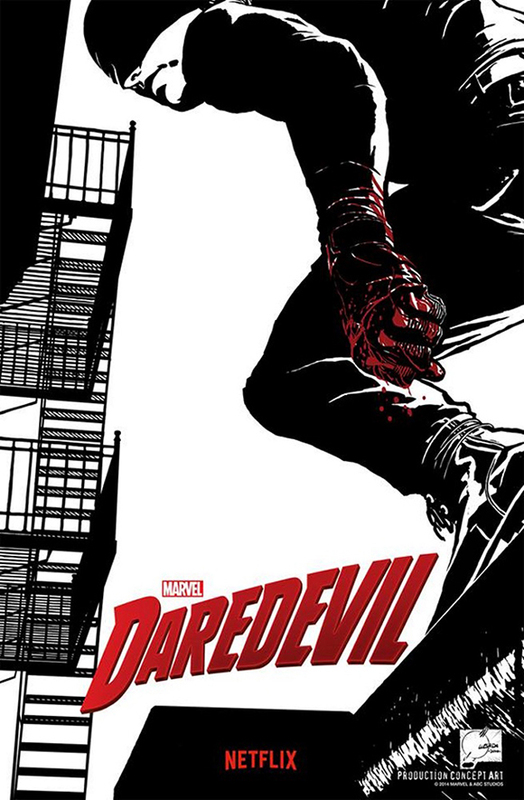 Join us as we talk about Netflix’s Daredevil Starring Charlie Cox (Matt Murdock), Deborah Ann Woll (Karen Page), Elden Henson (Foggy Nelson), Rosario Dawson (Claire Temple), Bob Gunton (Leland Owlsely aka The Owl), Vondie Curtis Hall (Ben Urich), Toby Leonard Moore (Wesley, Wilson Fisk’s right hand man), Ayelet Zurer (Vanessa Fisk), and Vincent D’Onofrio (Wilson Fisk), “Marvel’s Daredevil” follows the journey of Matt Murdock, who was blinded as a young boy but imbued with extraordinary senses, now fighting against injustice by day as a lawyer, and by night as the super hero Daredevil in modern day Hell’s Kitchen, New York City.